The Project Initiation Document (PID) is the first action that must be completed in the project management life cycle. It forms the basis for a project’s management and the assessment of its overall success. This type of document may also be called a Project Charter, Definition Document or Project Brief. There are two main goals for creating a project initiation document. The first is to confirm that the project has a sound basis before any significant commitments are made. The second is to create a guide which the Program/Project Board and Project Manager can use to assess progress, change management issues and ongoing viability questions. Creating a project initiation document begins with outlining the projects strategic vision, goals, and objectives. It should then cover what it’s aiming to achieve and why that those specific milestones are essential. It also addresses project scope, allocation of resources, roles and responsibilities, internal and external stakeholders, timing and schedules, risk management and how quality will be managed. A project initiation document takes time and effort to create. It’s tempting to think of skipping it and jumping straight to working on the project. This would be a mistake. Projects that start without a project initiation document quickly lose direction. They start to suffer from factors like poorly defined project parameters, and insufficient resource planning among other issues. Issues like these increase the likelihood of budget and time overruns will be extremely likely. Something project managers must avoid at all costs. Taking time to create a comprehensive project initiation document keeps this from happening. This course helps participants define what a project initiation document is and its importance in project management. 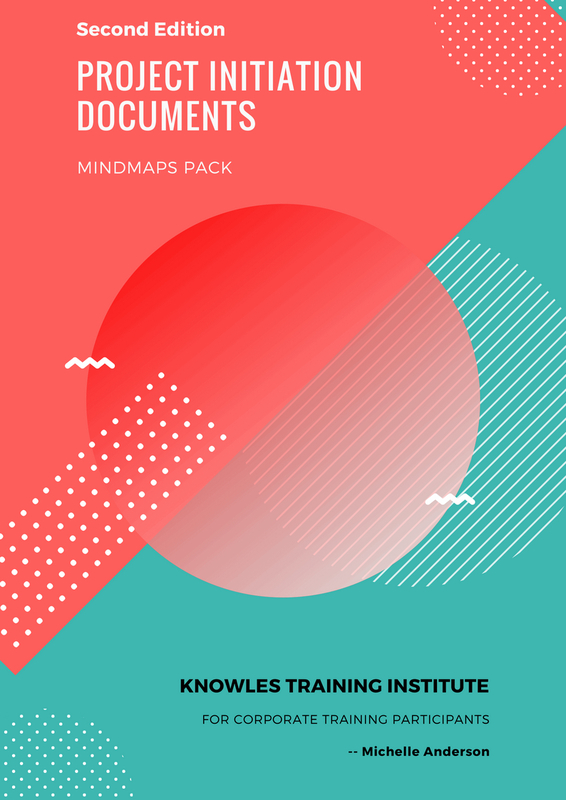 At the end of the course, they’ll have the knowledge and the tools to build a comprehensive project initiation document and lay a strong and successful foundation for their projects. 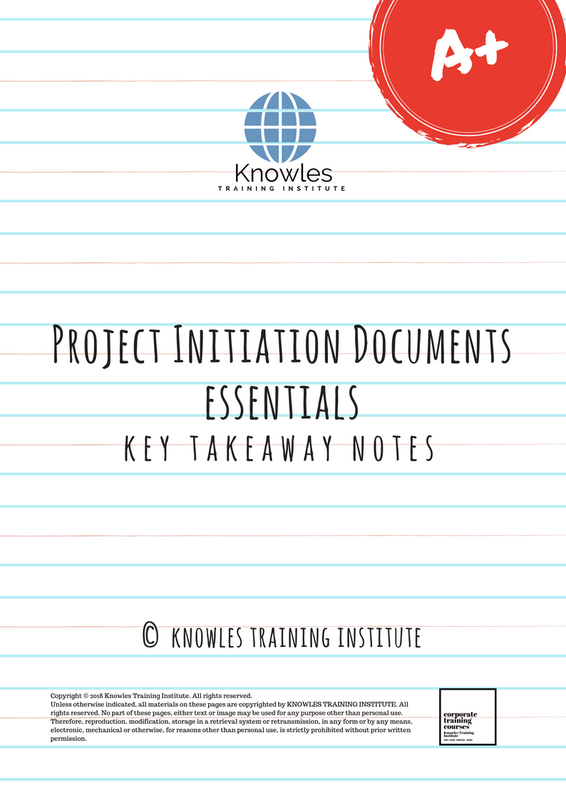 This Project Initiation Documents workshop is ideal for anyone who would like to gain a strong grasp and improve their Project Initiation Documents. The duration of this Project Initiation Documents workshop is 1 full day. Knowles Training Institute will also be able to contextualised this workshop according to different durations; 2 full days, 1 day, half day, 90 minutes and 60 minutes. ● Define what a project initiation document is. 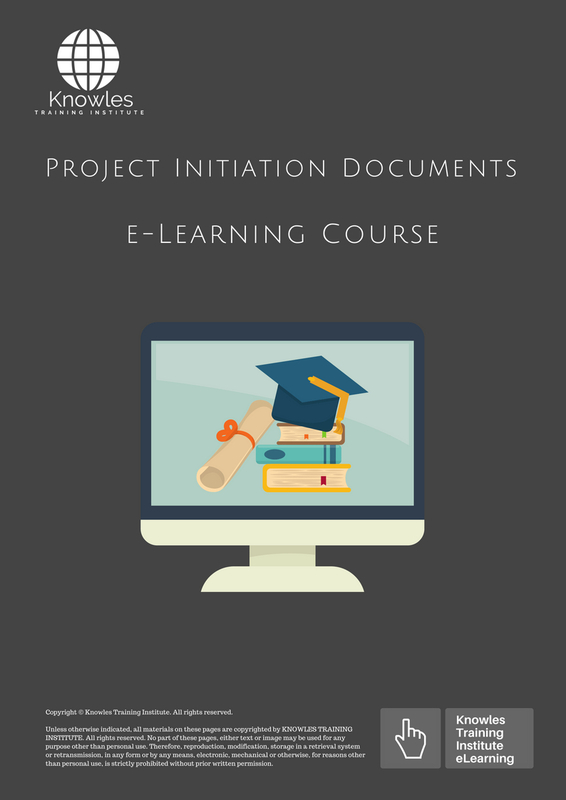 ● Explain the primary purpose of creating a project initiation document. 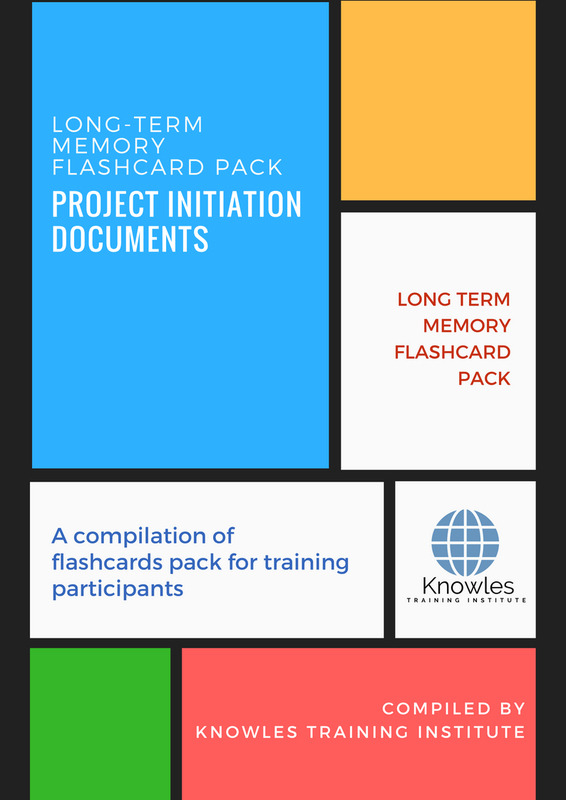 ● Have a clear understanding of the challenges that a project initiation document helps avoid. ● Outline the strategic vision, goals, and objectives for a project. ● Define key project parameters such as budget, timelines, and milestones. ● Clarify what is in scope and out of range for the project. ● Identify any initial project requirements. ● Create the project breakdown structure and resourcing plan. ● Identify internal and external team structures. ● Indicate project roles using the RACI (Responsible, Accountable, Consulted, Informed) chart. ● Accurately identify project risks, assumptions, issues and dependencies. ● Create a project initiation document and get stakeholder involvement. 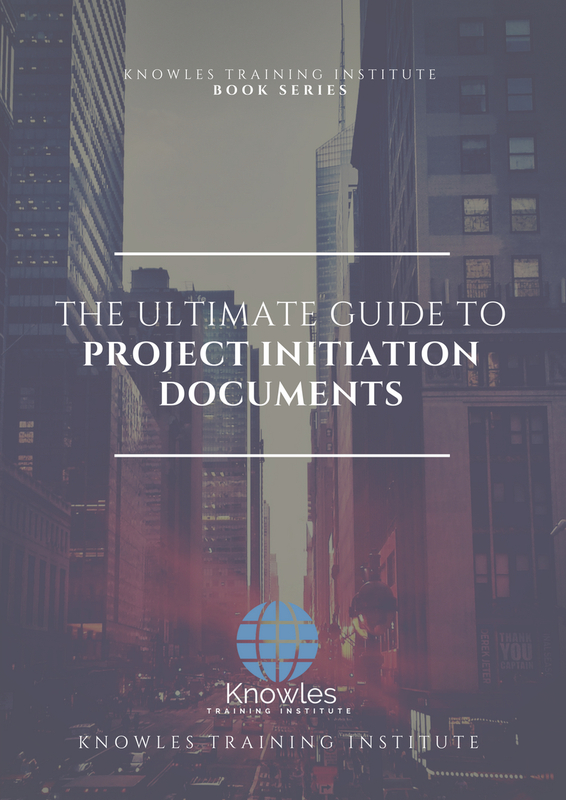 ● What is a project initiation document? ● Purpose of a project initiation document. 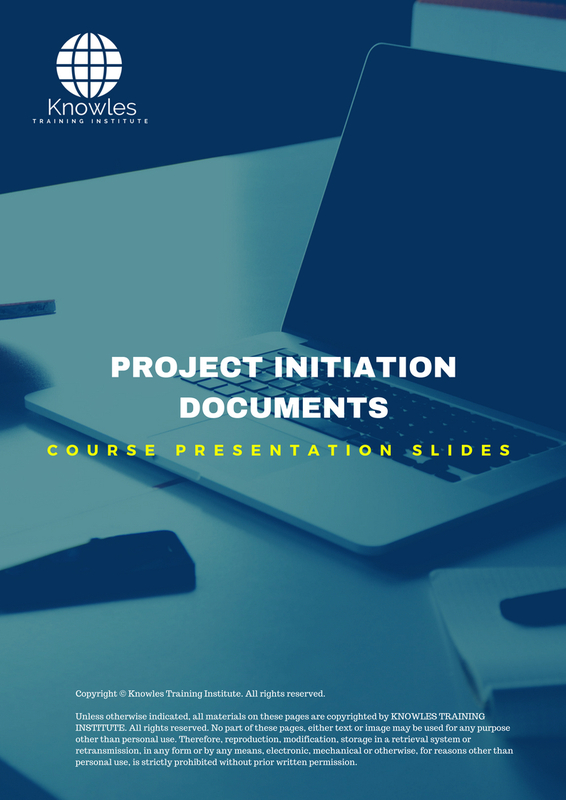 ● Characteristics of a project initiation document. ● How to write a project initiation document. ● What are the projects strategic vision, goals, and objectives? ● Writing the project’s scope statement. ● Identifying project risks, assumptions, issues, and dependencies. ● Putting organizational structures and governance in order. ● Creating the communication plan. ● Getting a project initiation document approved. There are 3 pricing options available for this Project Initiation Documents training course. 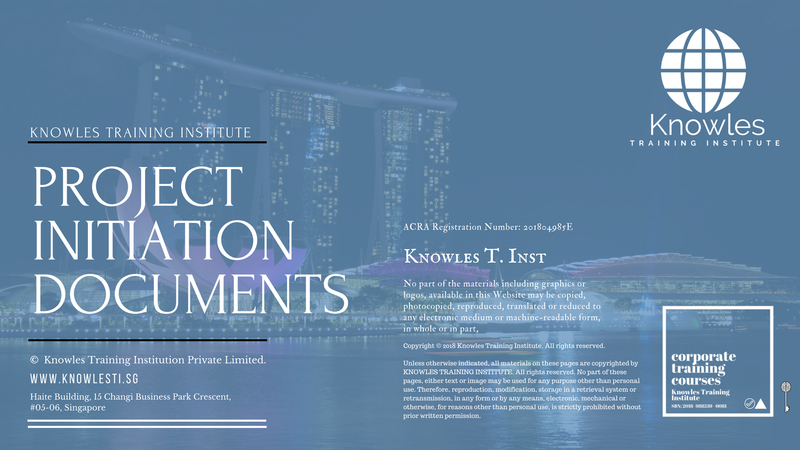 Course participants not in Singapore may choose to sign up for our online Project Initiation Documents training course. 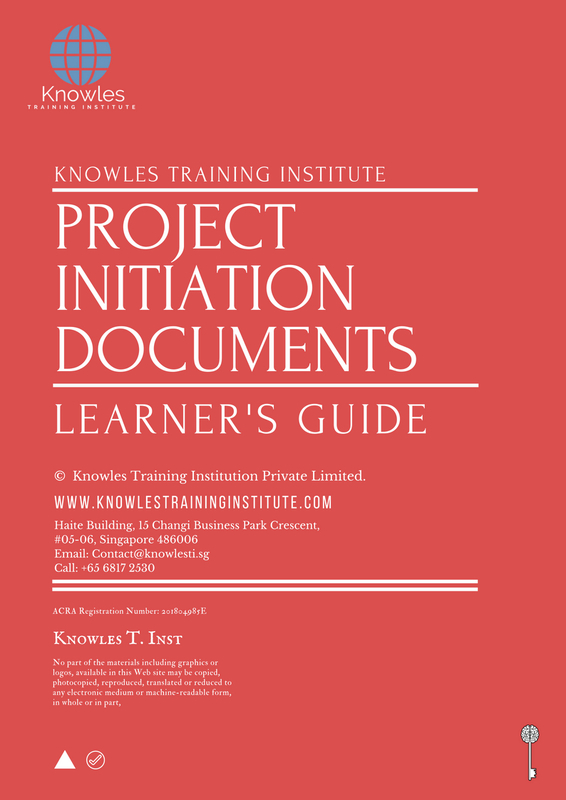 Request for this Project Initiation Documents course brochure. Fill up the short information below and we will send it to you right away! 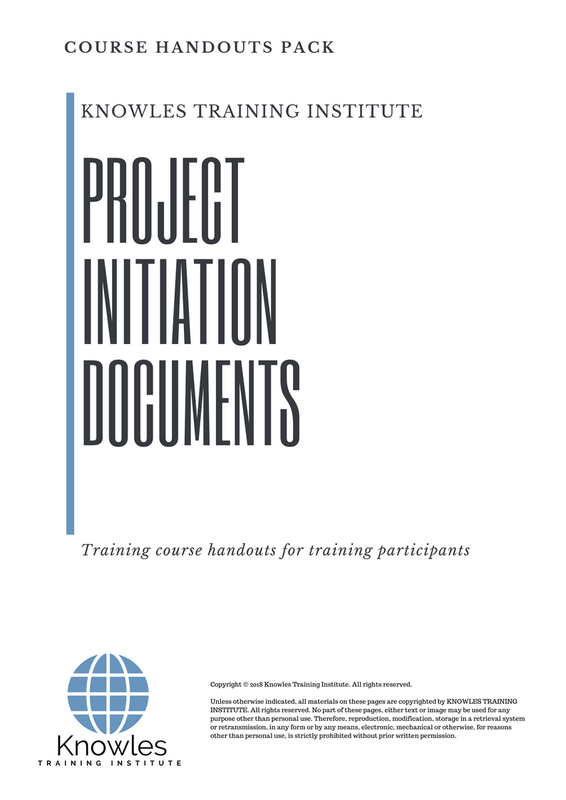 Register For This Project Initiation Documents Course Now! 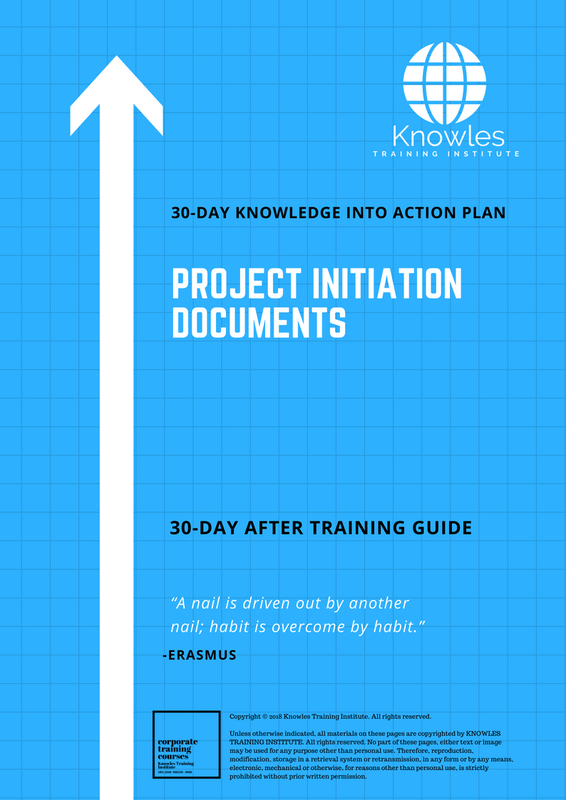 Share This Project Initiation Documents Training Course! Project Initiation Documents course, workshop, training, class, seminar, talk, program, programme, activity, lecture. Project Initiation Documents courses, workshops, classes, seminars, talks, programs, programmes, activities, lectures in Singapore. Project Initiation Documents improvement tips, Project Initiation Documents techniques, improve Project Initiation Documents, improve Project Initiation Documents games, Project Initiation Documents improvement exercises, improve Project Initiation Documents power, how to have good Project Initiation Documents, how to have good Project Initiation Documents in studying, how to build up your Project Initiation Documents, how to improve Project Initiation Documents how to improve Project Initiation Documents course in Singapore. Enhance, boost, build up, enlarge, heighten Project Initiation Documents course in Singapore. Increase, intensify, raise, reinforce, strengthen Project Initiation Documents. Upgrade, amplify, boom, elevate, exaggerate, magnify, grow, gain Project Initiation Documents. Develop Project Initiation Documents, multiple, power up, beef up, bolster, establish, extend Project Initiation Documents. Invigorate, restore, step up, toughen, empower, fortify, regenerate Project Initiation Documents. Rejuvenate, renew, escalate, expand, maximize Project Initiation Documents. Powerful, mighty, impressive, competent, great, excellent, exceptional Project Initiation Documents in Singapore. Superb Project Initiation Documents. Super, superior, strong, solid, active Project Initiation Documents training courses and workshops in Singapore. Project Initiation Documents enhancement, booster, building up, enlargement, heightening, increment, strengthening, amplification. Project Initiation Documents magnification, growth, development, power, empowerment, regeneration. 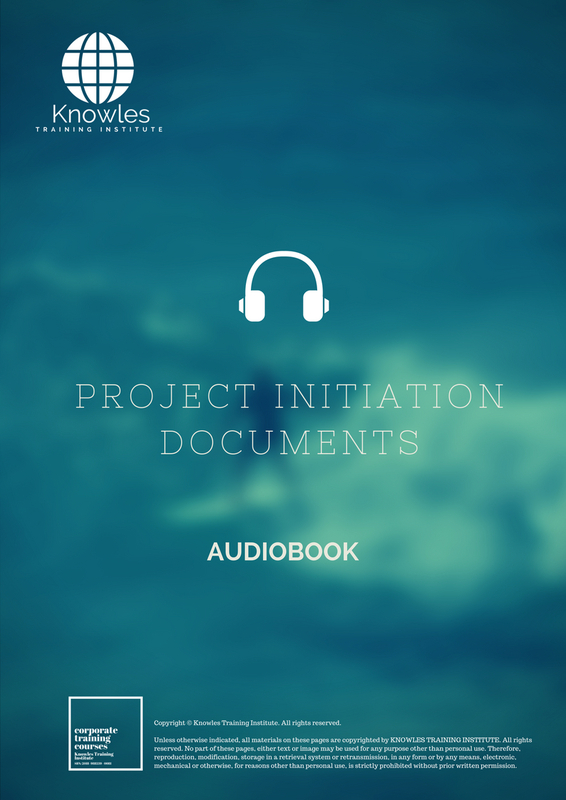 Project Initiation Documents rejuvenation, development, escalation, expansion. 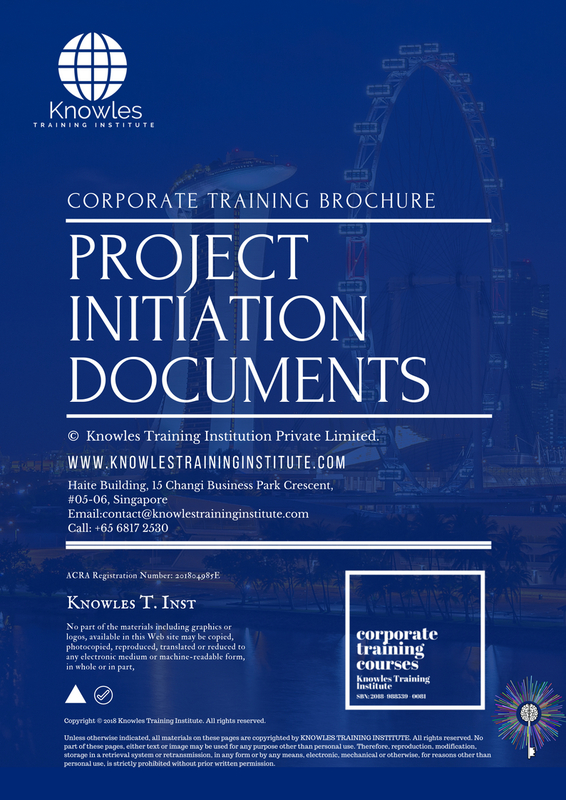 Project Initiation Documents maximization, power training courses & workshops in Singapore.